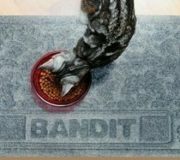 Do you cater to pets? Are you a veterinarian, pet sitter, dog walker, pet groomer? Maybe your customers have pets. 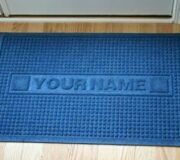 This is a great marketing item to keep your name in front of current and potential customers. Page for pet name, photo and owner contact information. 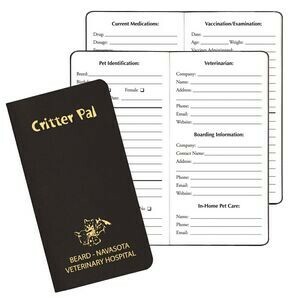 Pet Identification information as well as Vet, boarding and in-home pet care contact page. Eating habits, schedule and allergies to name a few. Current medication and vaccination/examination records (multiple pages). Best of all, your logo and/or advertising message will be on the cover. 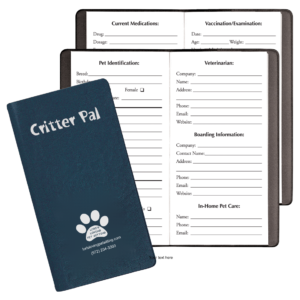 Everything about your pet will be in one place. 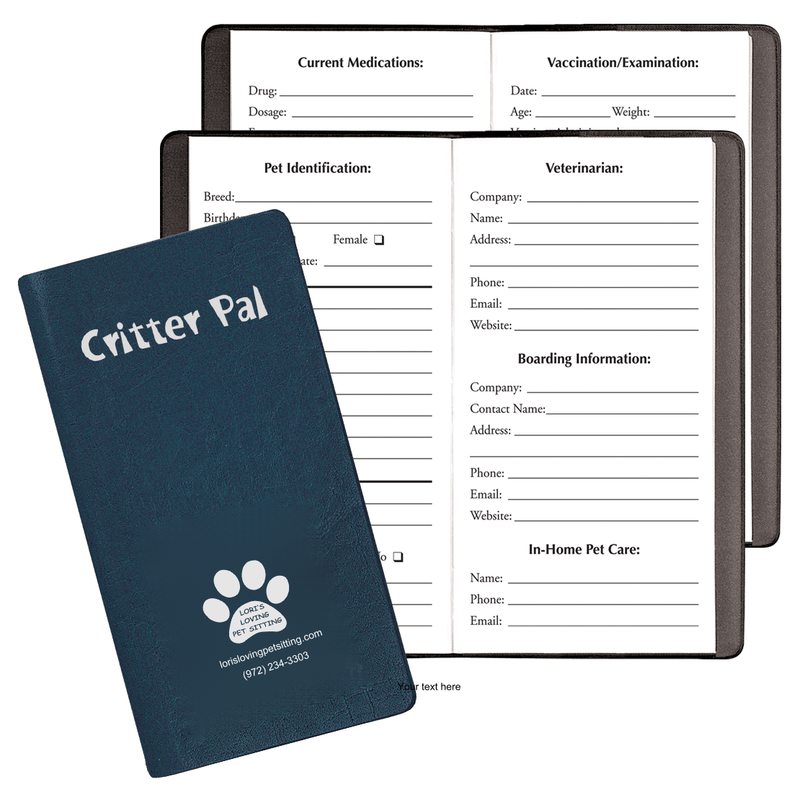 Clients with multiple pets will want one for each pet so get enough to have extras on hand. 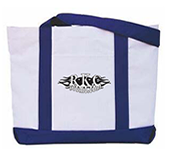 Some clients will want one for a friend and itâ€™s a great way to get new customers from those referrals. They are imprinted with a foil hot stamp and gold foil gives it a classy look. Imprint area is 2-1/2â€³x3-1/2â€³ and is placed in the lower section of the front cover. Cover colors are Navy Blue, Burgundy Red, Green, Teal Green, Tan Beige, Royal Blue, Vibrant Green, Lemon Yellow, and Palace Blue. Die Charge $45. Art charges may apply as a last resort. Production time 12 â€“ 15 days, longer at peak times. Click on either picture to see pricing and request information. Inquiries and orders are handled individually to ensure the best customer experience. You can always call us for more information.